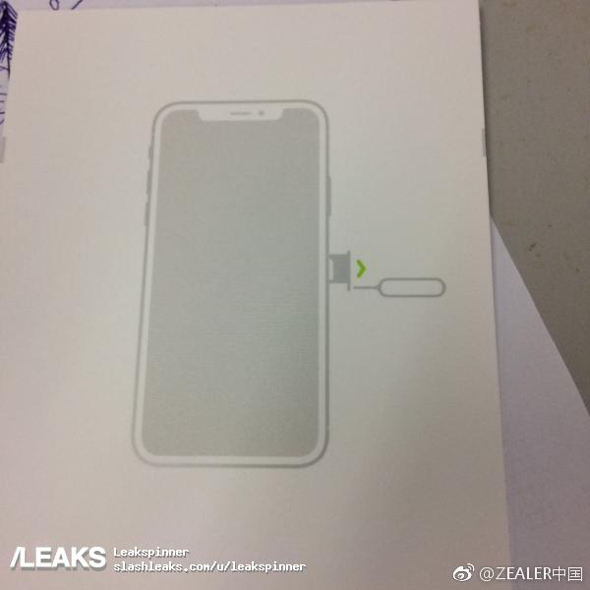 “A new image of the iPhone 8 has surfaced on Weibo today, via Slashleaks, showing off the rumored screen design in diagram form,” Benjamin Mayo reports 9to5Mac. MacDailyNews Take: Well, since it perfectly matches the diagram from Apple HomePod firmware leak, draw your own conclusions. … A Jobsian thing to do! It could be the back of the phone without the standard Apple logo. On/Off button (on right) is clearly larger and positioned lower on the side to center with opposite volume buttons. Thinking about the notch furthers makes me think it is more screen protector than display bezel outline. Would the bezel have the notch? Is the image for illustration purposes only?